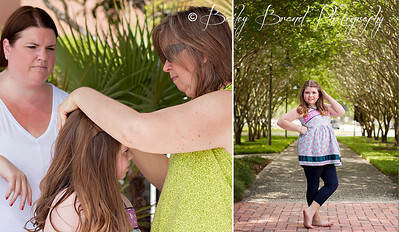 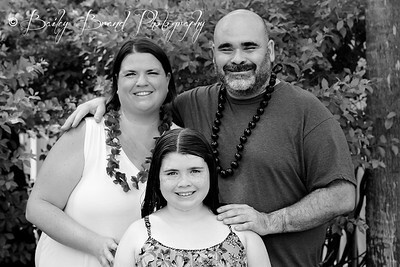 Professional family portraits by Bailey Brand Photography. 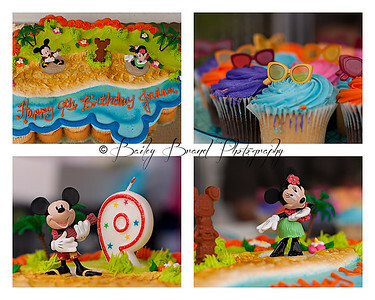 Serving the Central Florida area. 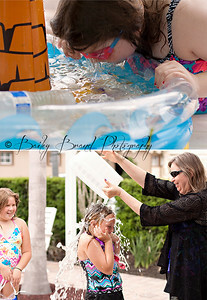 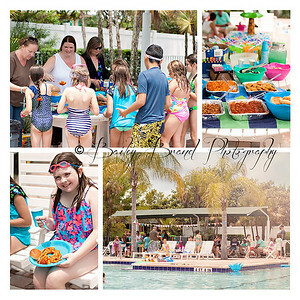 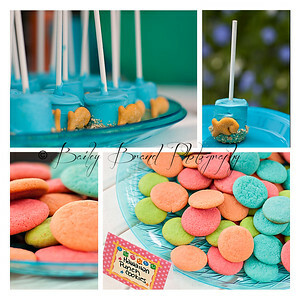 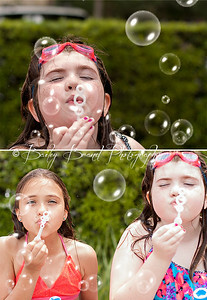 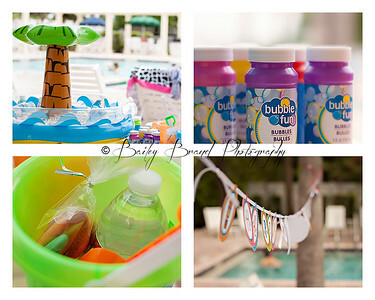 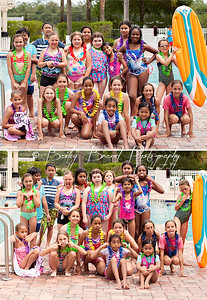 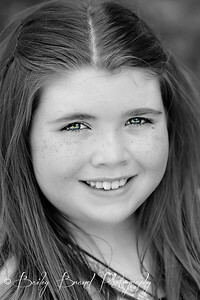 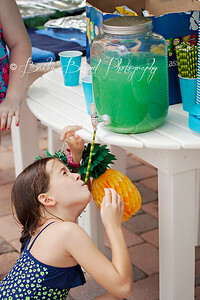 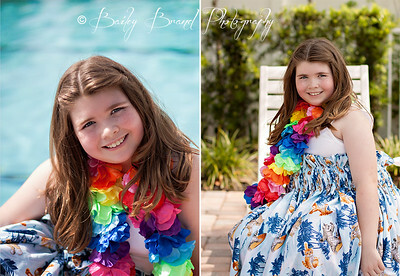 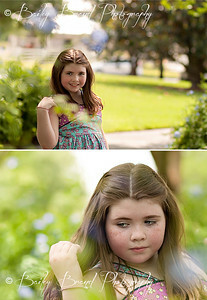 Professional birthday, pool party, portraits by Bailey Brand Photography. 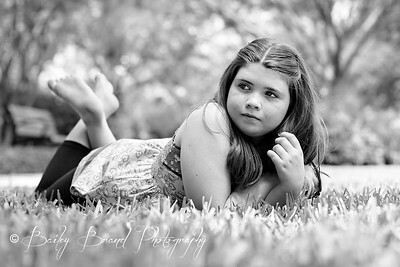 Serving the Central Florida area.